Crytek has announced they are partnering with Improbable for, “a new AAA game,” that they will be building together using Cryengine and SpatialOS. Crytek promises they will have more, “detail on this AA game project soon.” Crytek started working closely with Improbable after Unity announced changes to its Terms of Service that rendered cloud-based services such as Improbable’s incompatible with the Unity engine due to revoked licenses. Due to this, Crytek joined with Improbable in order to bring support for the latter’s SpatialOS into Cryengine for other developers to utilize. 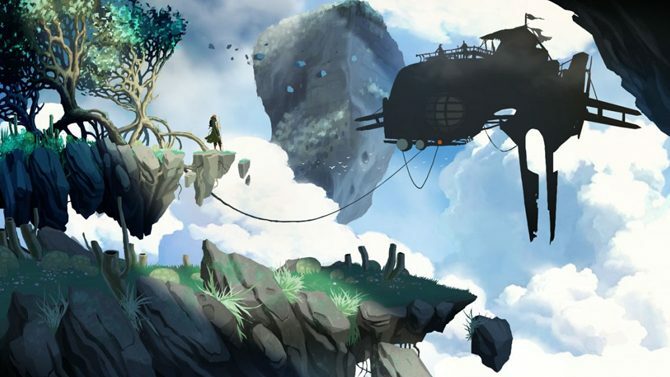 SpatialOS is a cloud platform for real-time multiplayer games that is currently being used for a Cryengine game called Mavericks: Proving Grounds, a battle royale game featuring 1,000 player battles from developer Automaton. 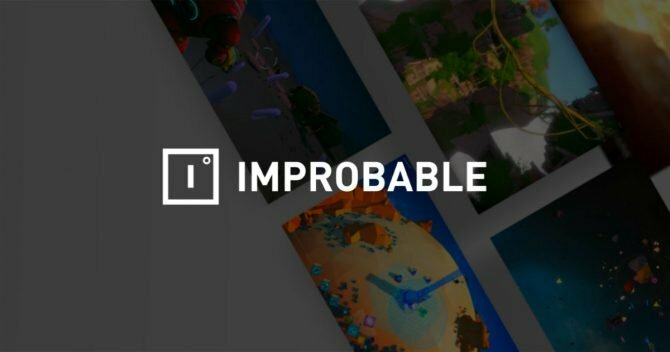 Improbable?s SpatialOS – a cloud platform for real-time multiplayer games – provides solutions to common technical and production changes while creating, iterating on, and hosting multiplayer games. Mavericks will be the world?s only persistent, living-world, Battle Royale game, and that achievement is made possible by Improbable?s groundbreaking SpatialOS technology. As a cloud-based platform for creating multiplayer games, SpatialOS enables developers to experiment with gameplay that goes beyond the design limitations of traditional server architectures. It enables developers to build games with more players, NPCs, and gameplay system than a traditional multiplayer game. Crytek capitalized on Unity’s change by announcing the partnership with Improbable as well as publishing public documents for developers who want to port their game from Unity to Cryengine. Crytek currently takes a 5% cut from games developed using Cryengine 5.5 after revenue has passed $5,000. Unity later claimed SpatialOS would still be supported on their platform, though Epic Games teamed up with Improbable to announce a $25 million fund for developers that adopted Unreal Engine, further incentivizing developers to leave Unity for other game development engines. 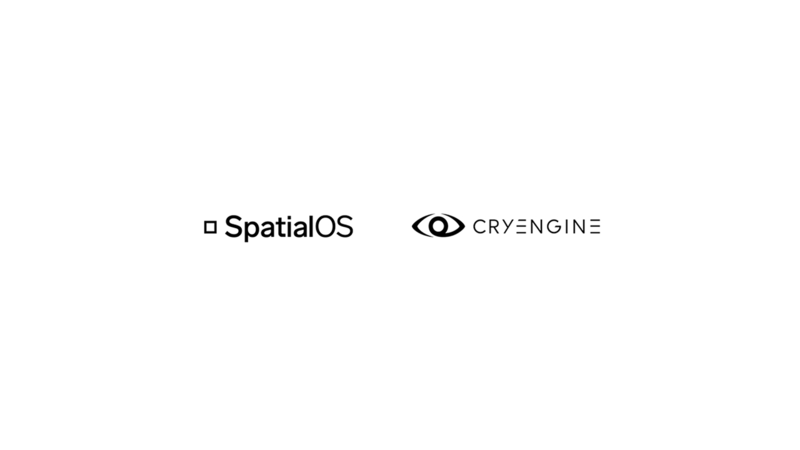 Since the announcement earlier this month about Crytek’s partnership with Improbable, they have also announced they are working on creating a SpatialOS Game Development Kit for Cryengine that, once completed, with help developers utilize SpatialOS in their Cryengine games. Crytek has also been busy working on their latest game, Hunt: Showdown, an online multiplayer game that revealed its second map, the Lawson Delta, in late October 2018. The Crysis trilogy, Crytek’s most famous batch of games, became backwards compatible on Xbox One in the same month. 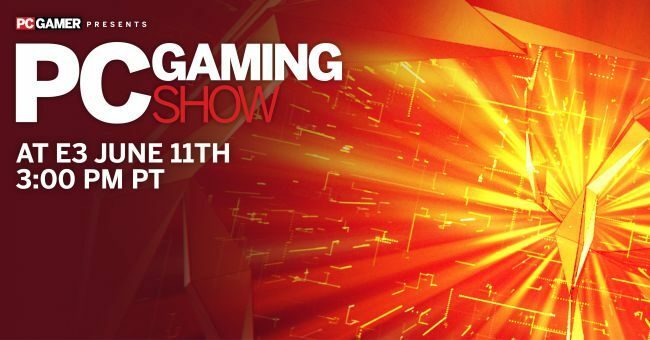 This is also not the first time Crytek has partnered with another technology company to improve Cryengine, as they previously joined with PlayFusion in order to enhance their engine with AR technology.